Jason has 12 years’ experience teaching in elementary and middle school. 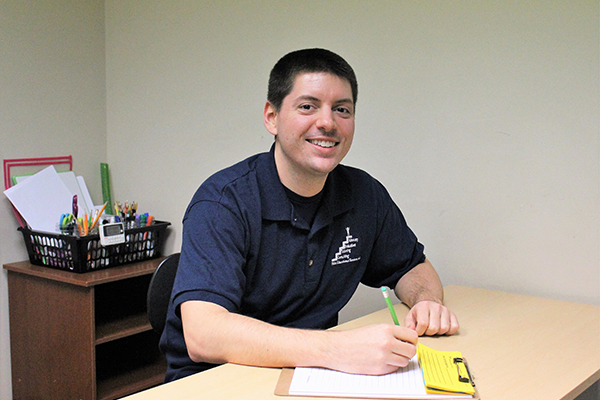 At FES, Jason tutors various subjects for elementary and middle school as well as teaching our Executive Function and Study Skills course. Outside of his work, he enjoys traveling, new experiences, and exploring new restaurants.